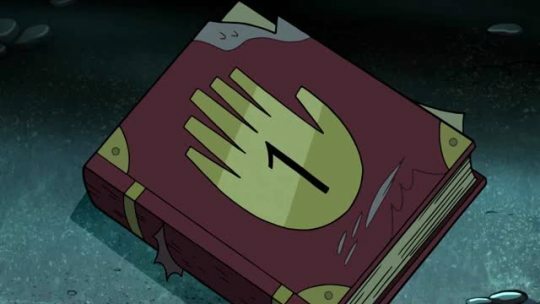 So, Bill has made a deal with possibly the author, Gideon, and Dipper. 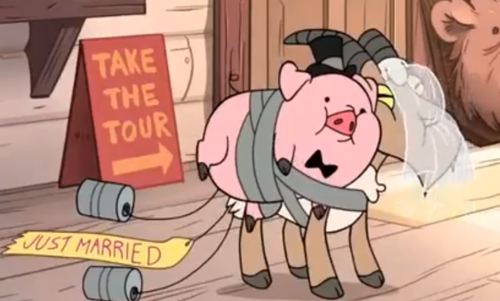 Does that order seem familiar? 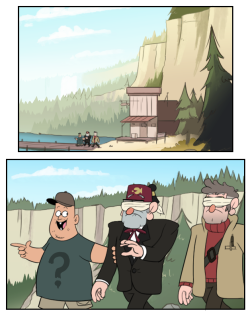 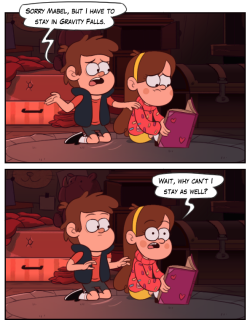 The new Gravity Falls, essentially.